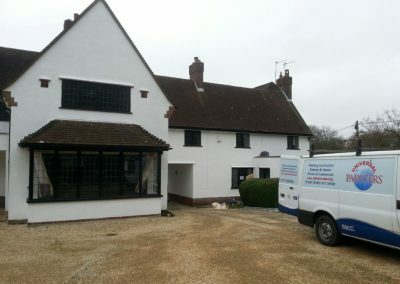 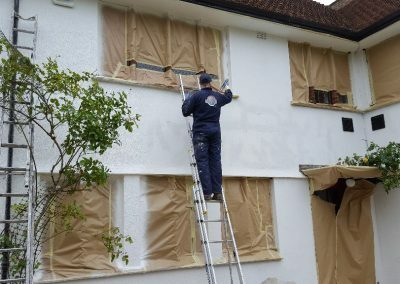 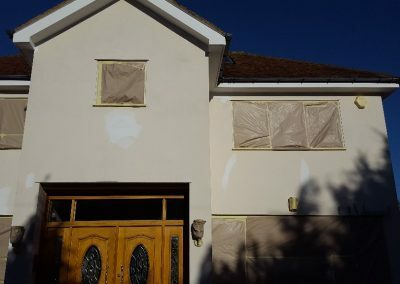 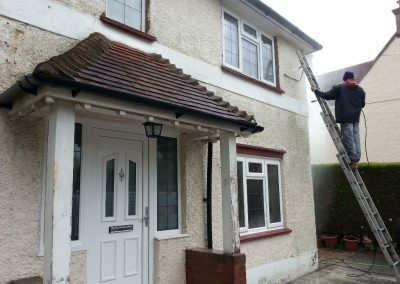 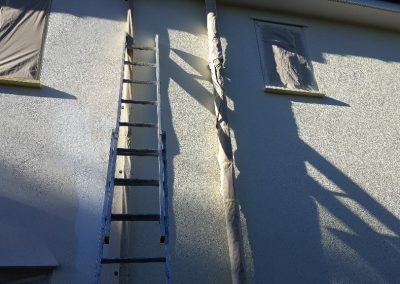 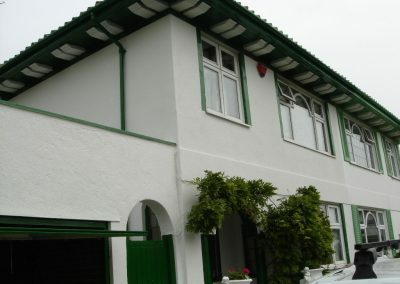 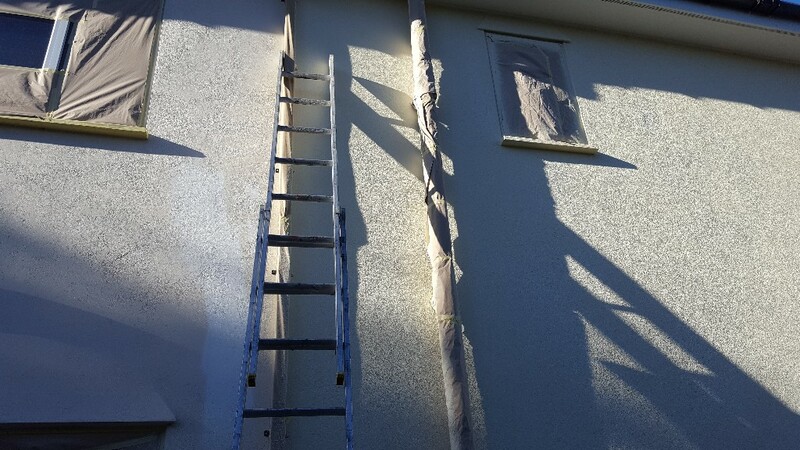 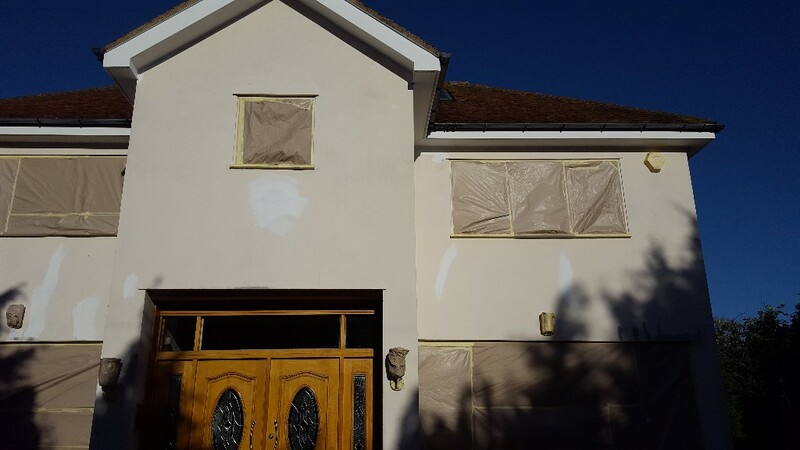 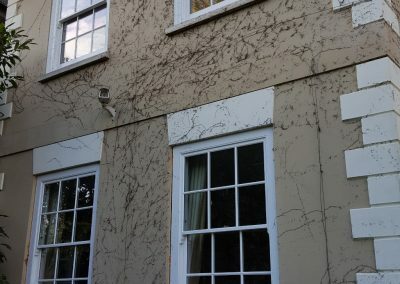 Universal Painters have over 30 years experience with exterior painting and decorating, specialising in the repairs of damaged walls, and provides full exterior painting and coating solutions for your home. 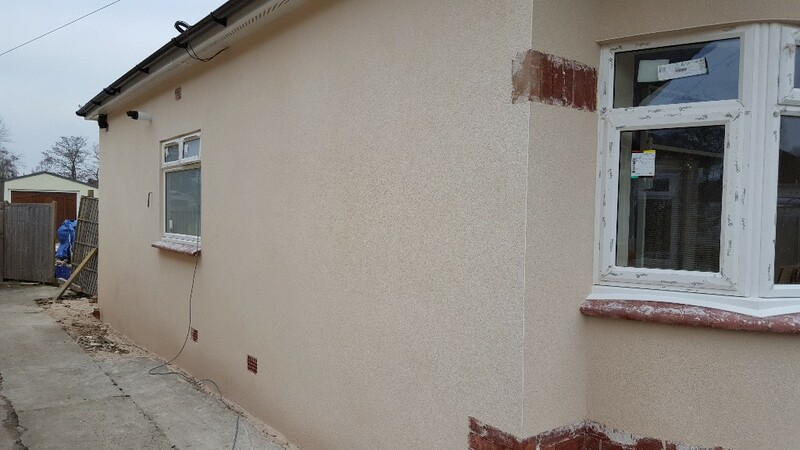 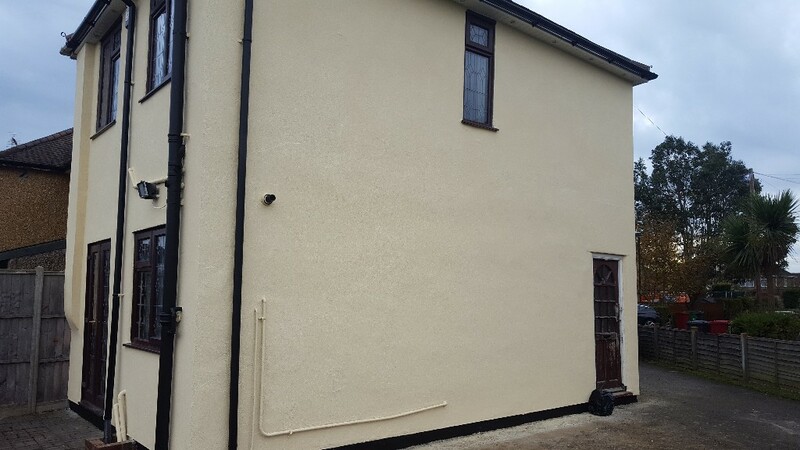 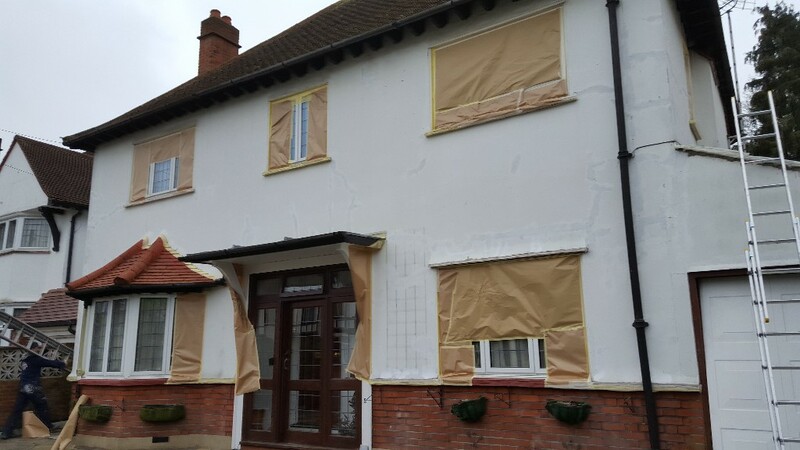 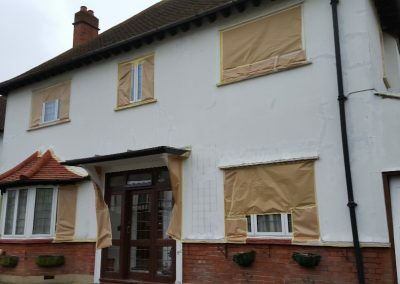 Our coatings are made from a high resin formula which is fully breathable and at the same time provides a weatherproof shield for your walls, protecting against penetrating damp, and helps to insulate your home. 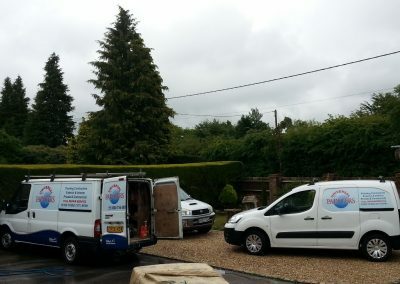 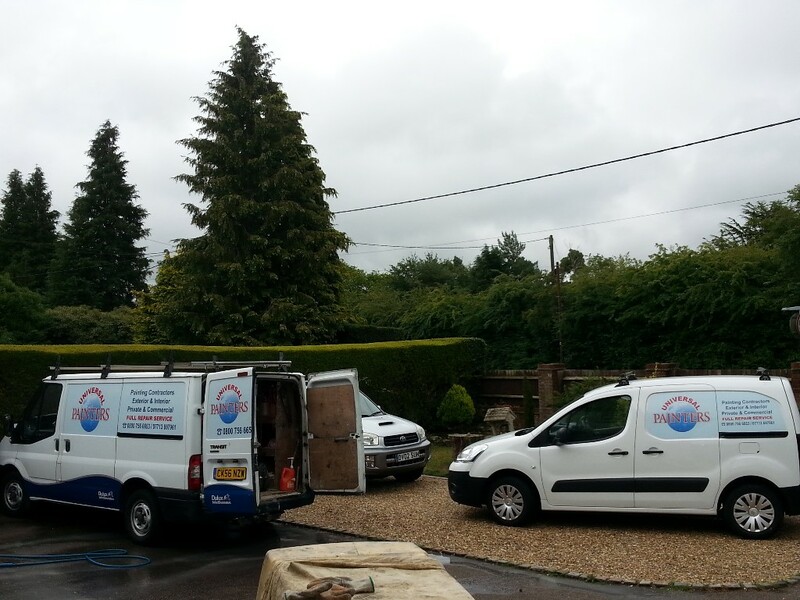 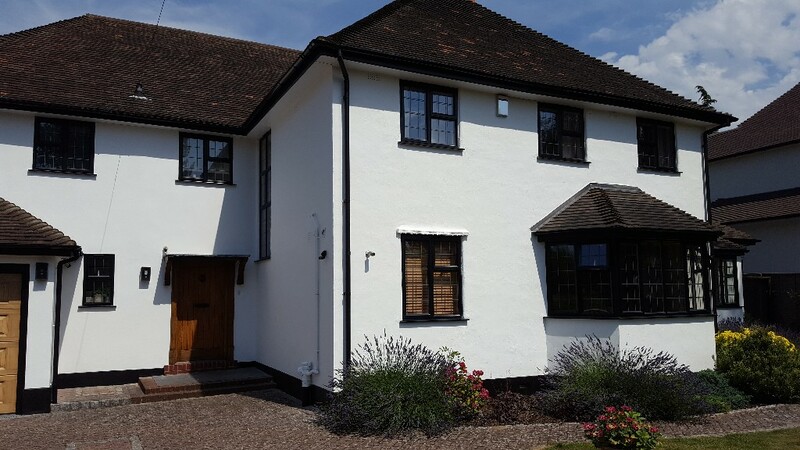 All of our work comes with up to 15-year guarantee and we pride ourselves in providing complete home transformations all across the UK. 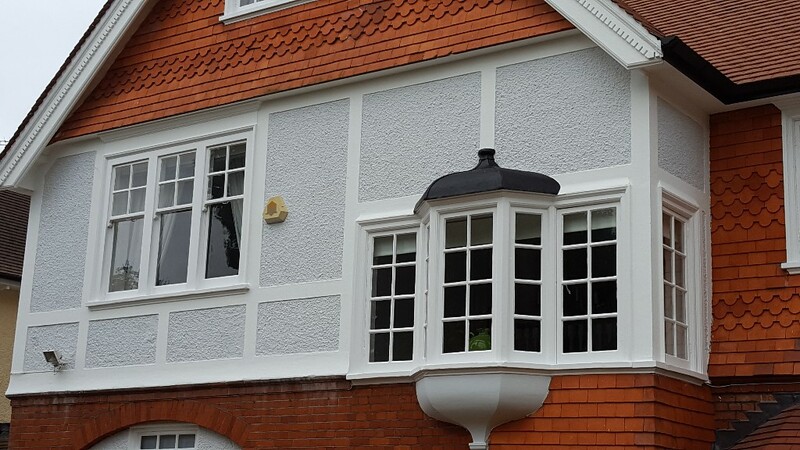 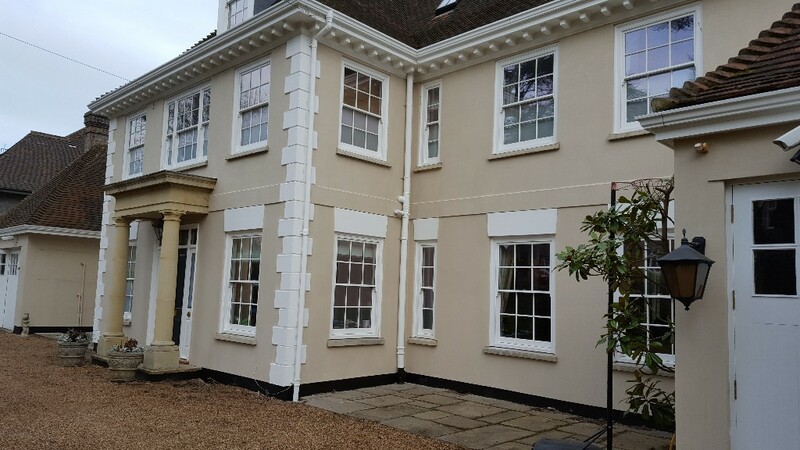 Our large selection of exterior protective paints make costly and poorly finished jobs a thing of the past. 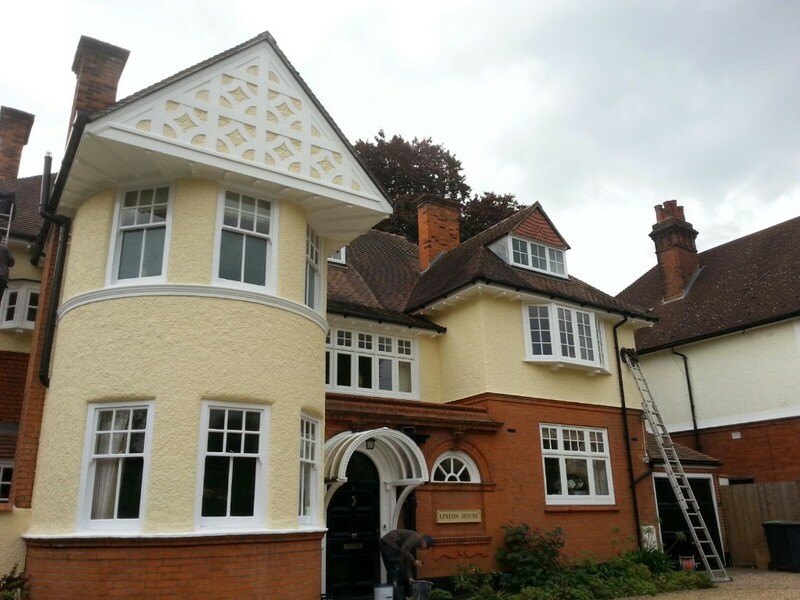 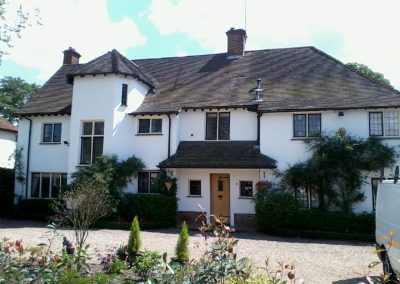 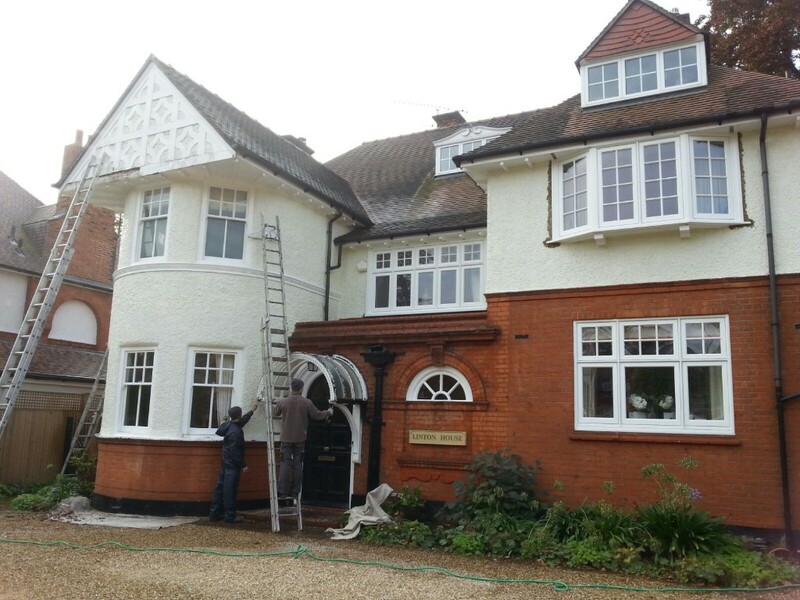 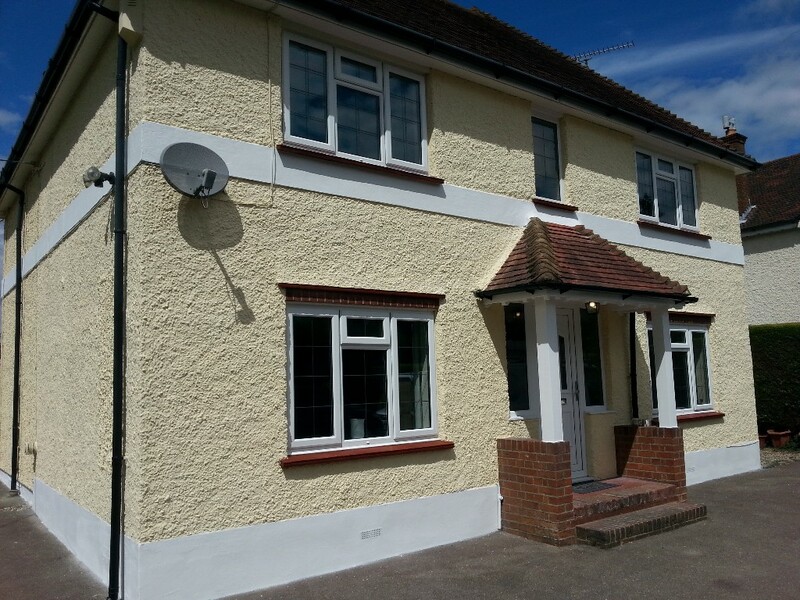 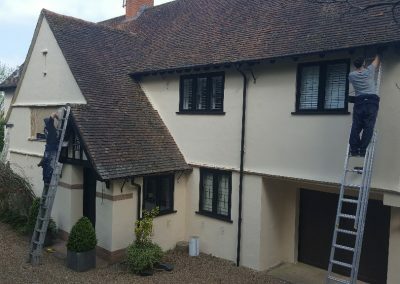 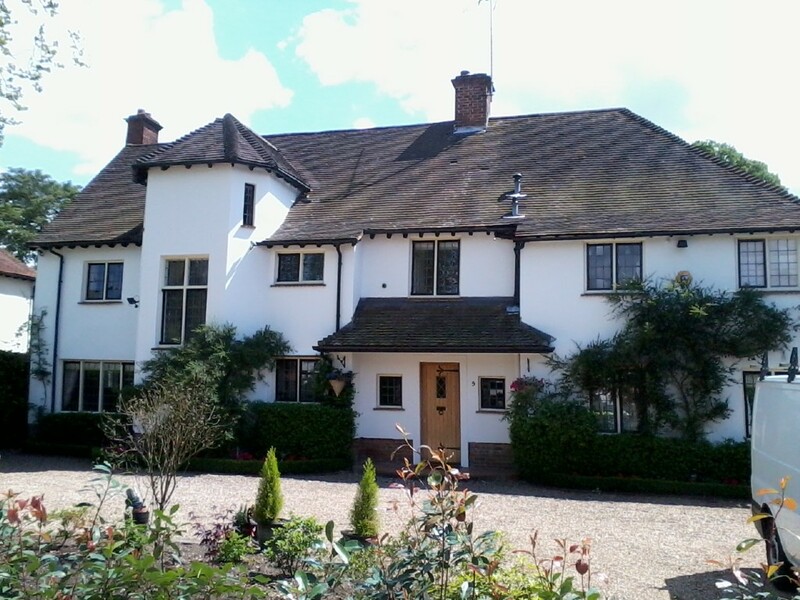 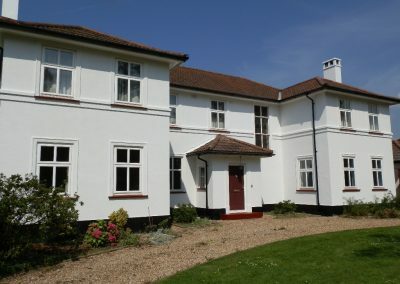 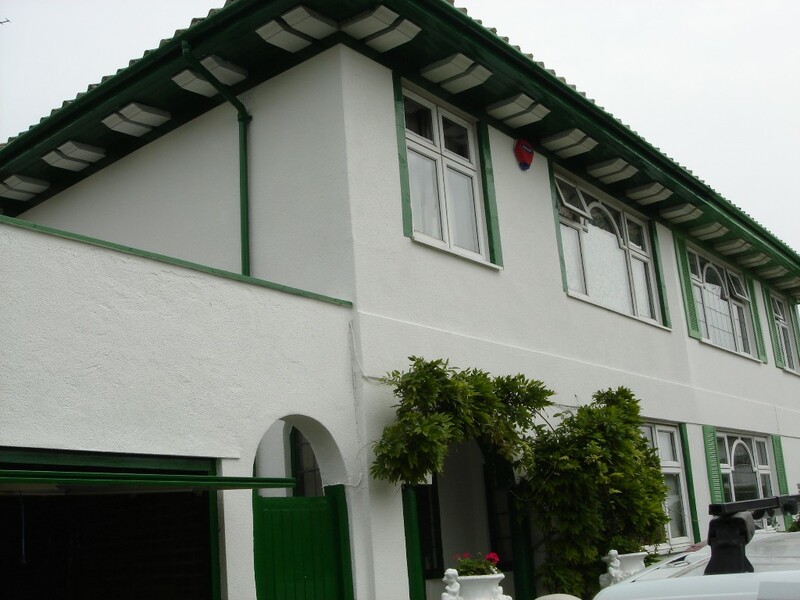 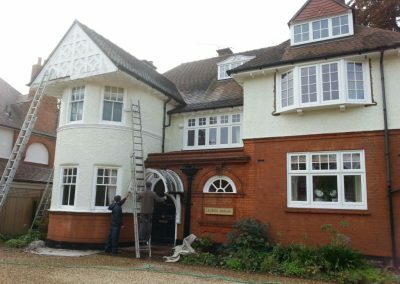 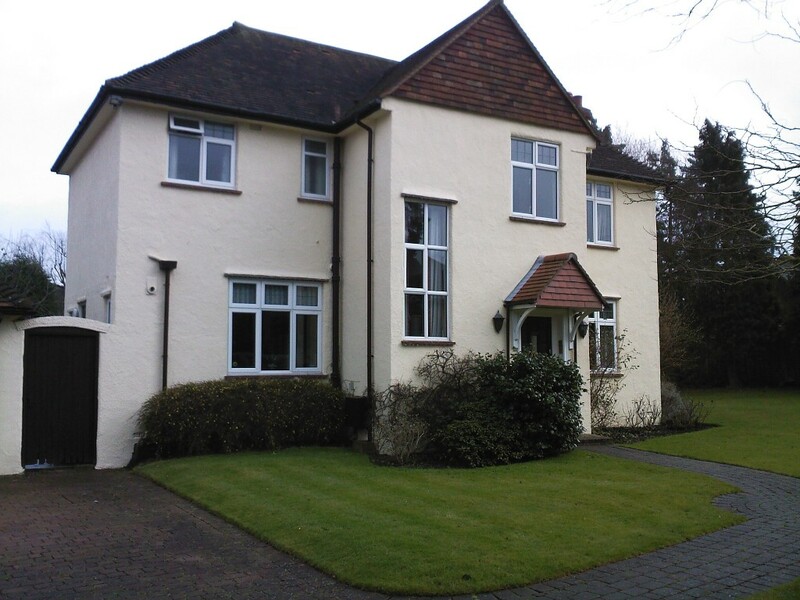 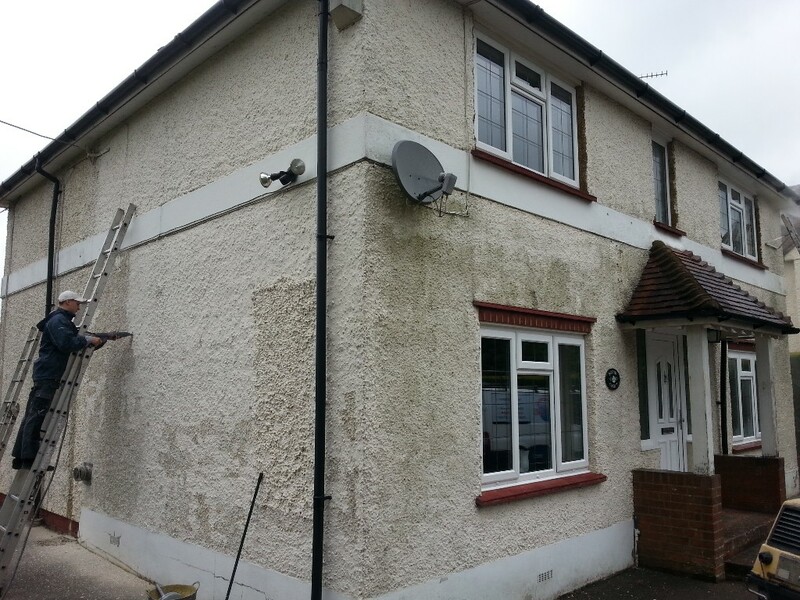 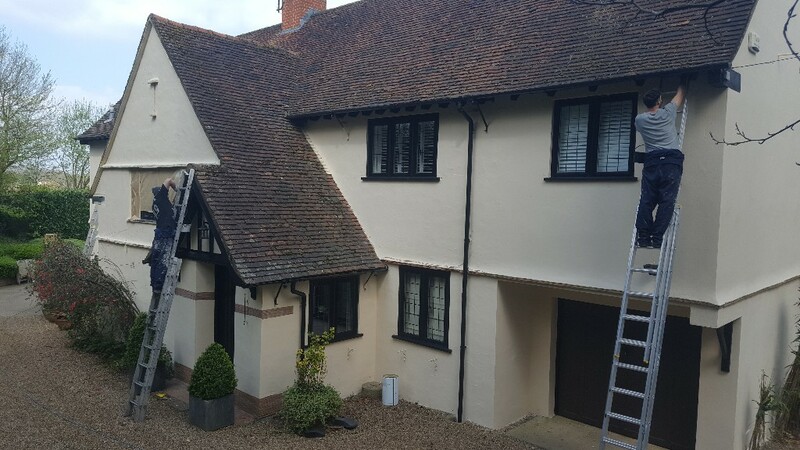 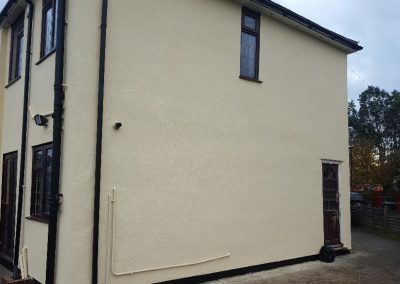 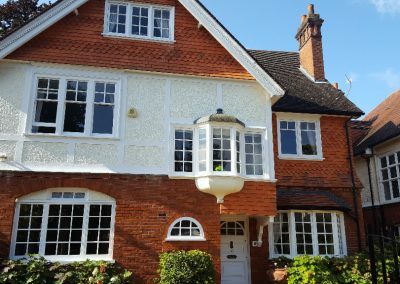 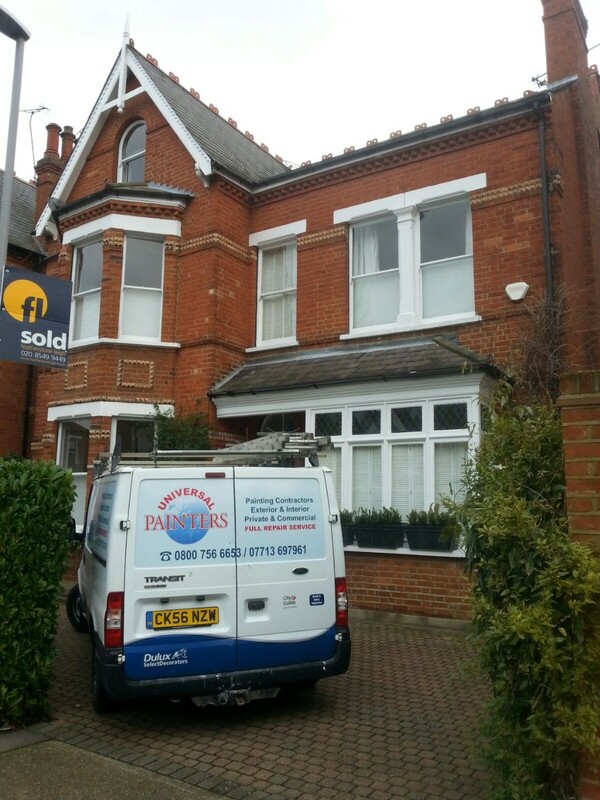 Our exterior painting and decorating coatings are flexible, breathable and most importantly maintenance-free! 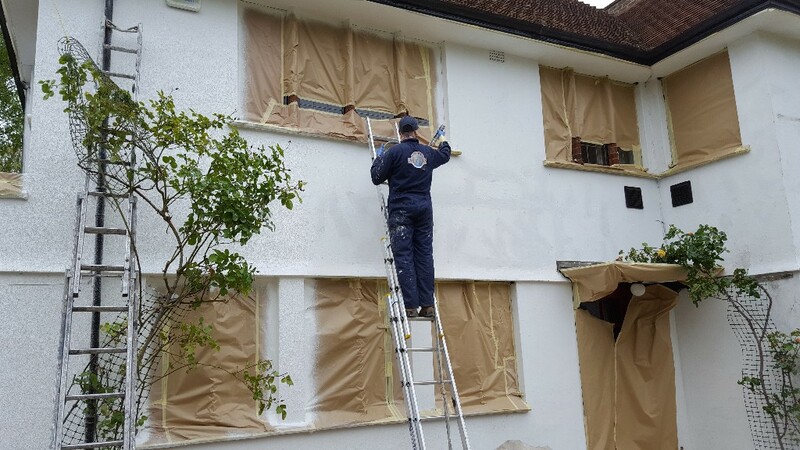 With incredible resistance against chipping, flaking, and peeling, they provide your biggest investment with long lasting protection. 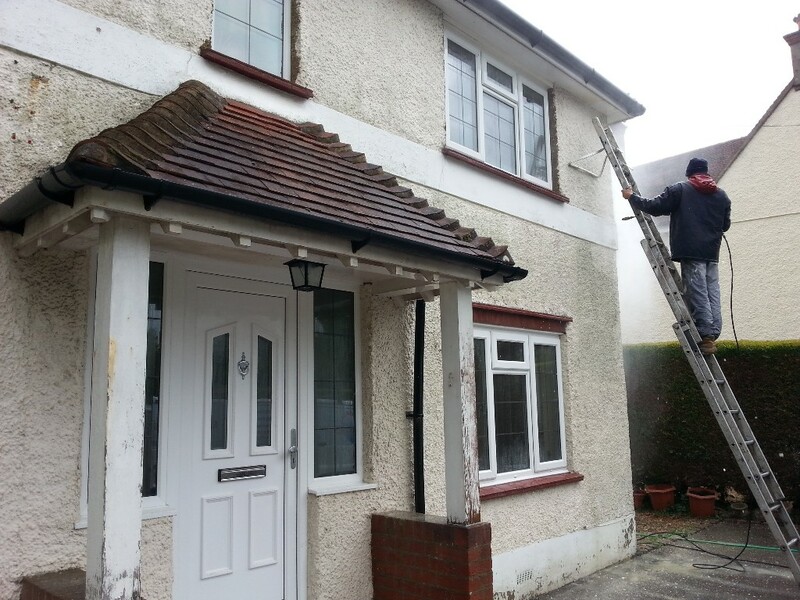 Universal Painters are your first choice for local quality workmanship. 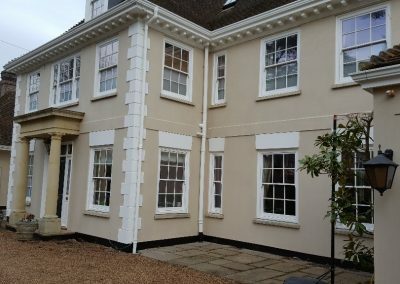 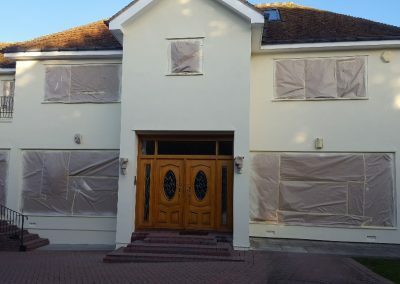 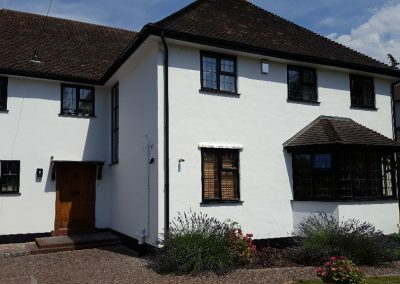 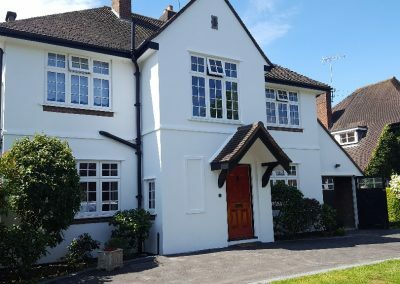 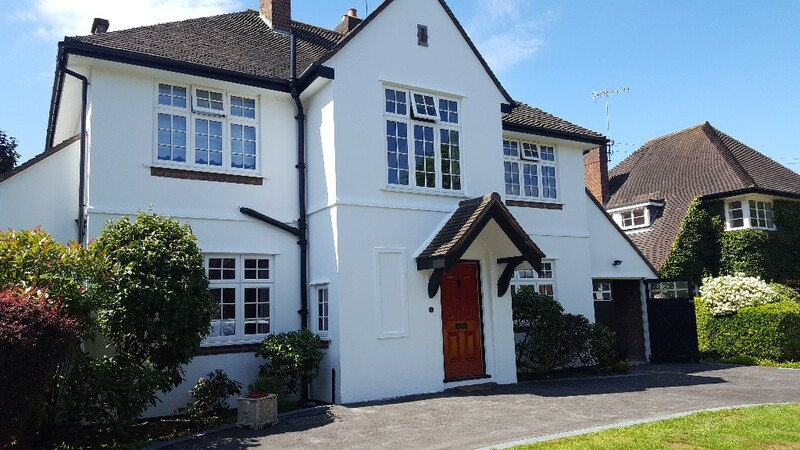 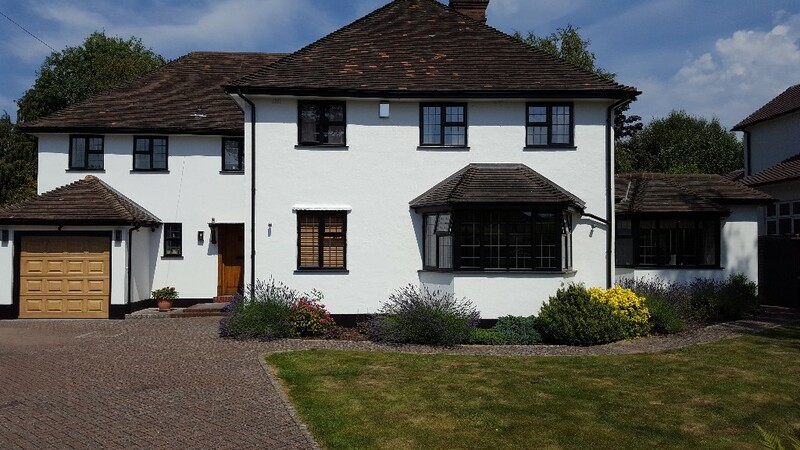 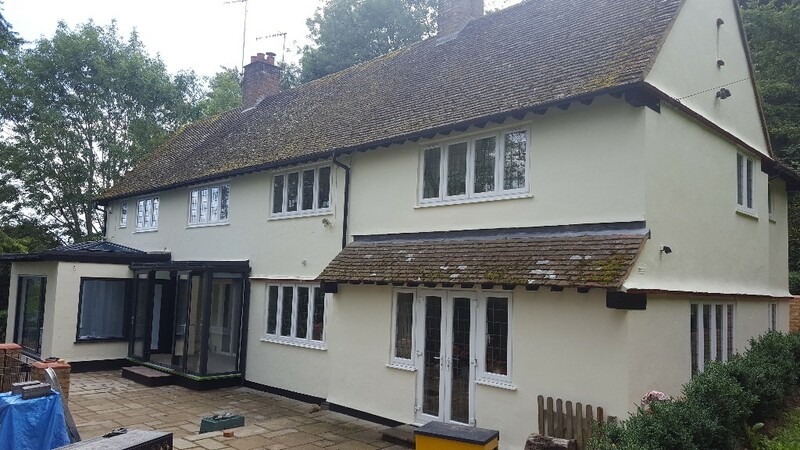 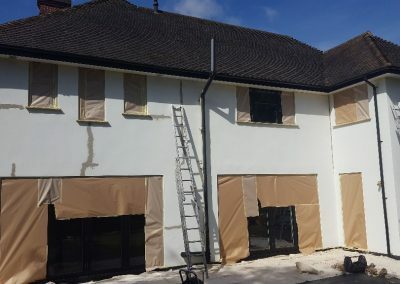 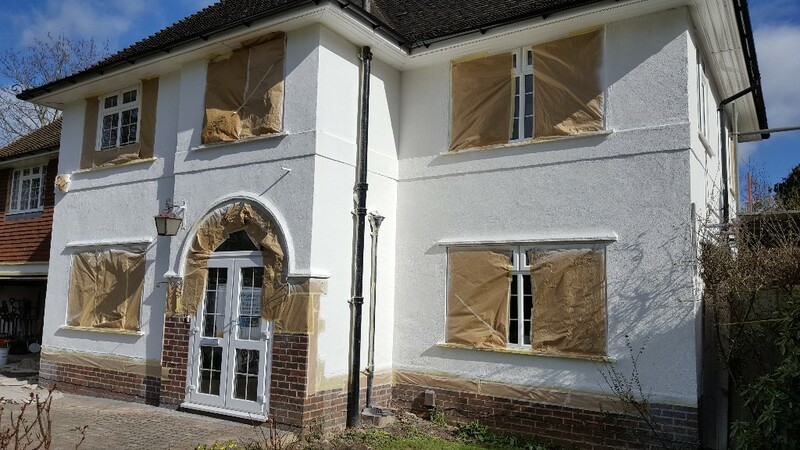 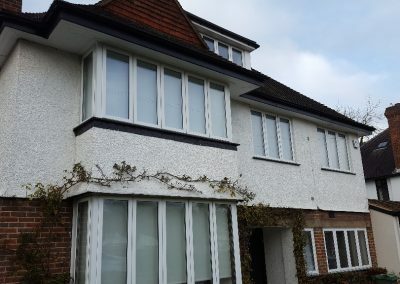 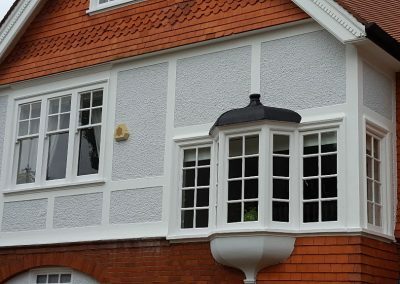 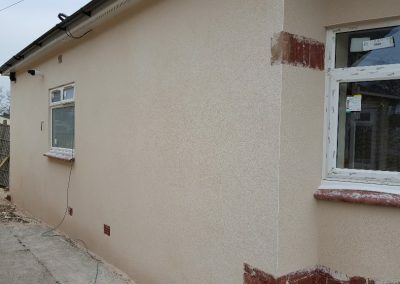 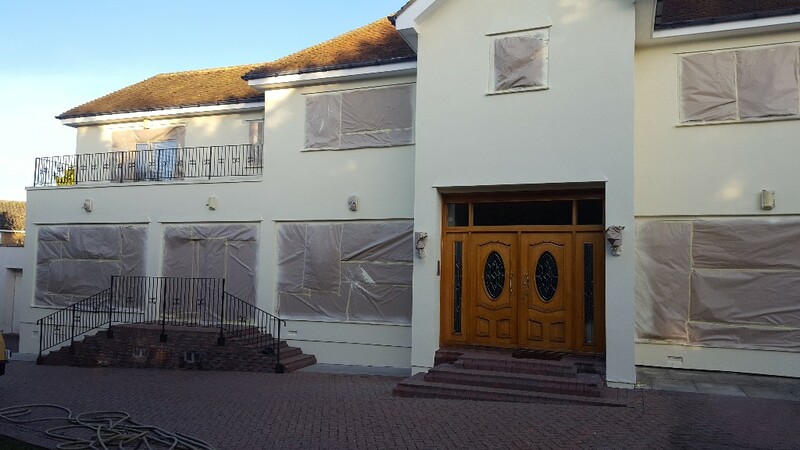 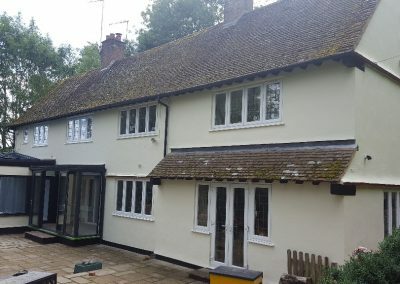 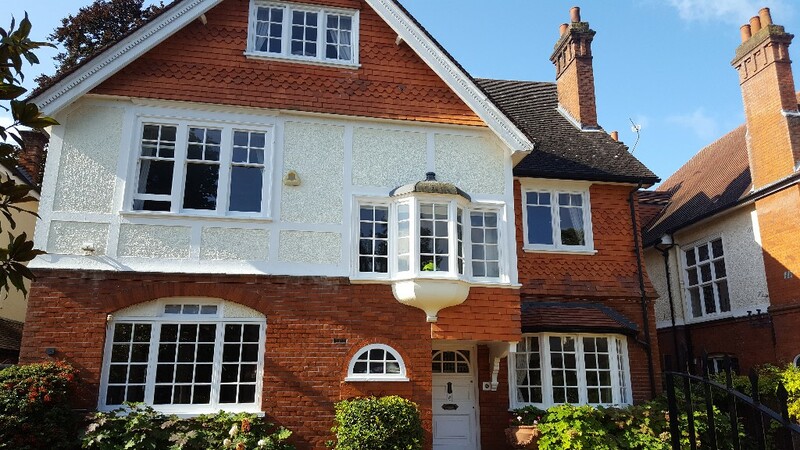 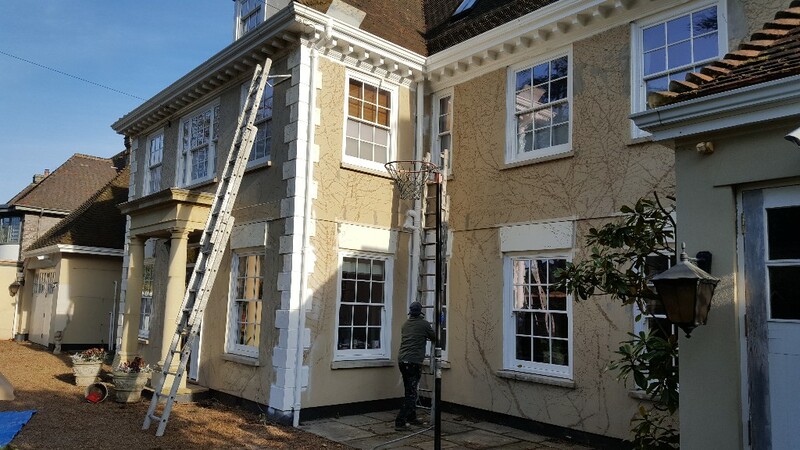 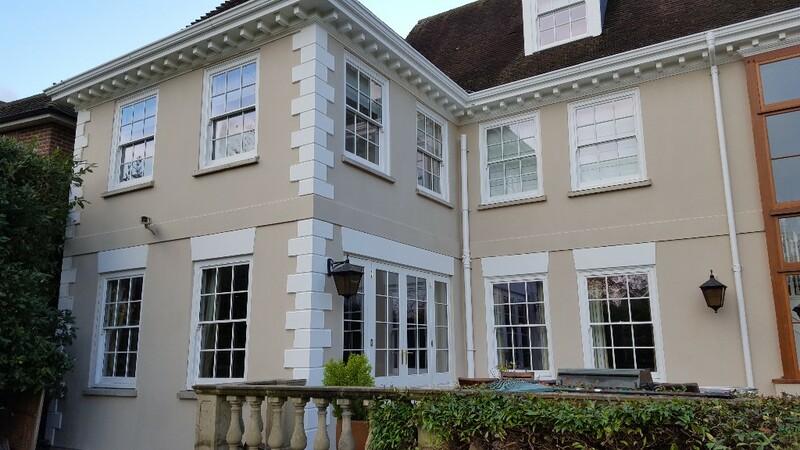 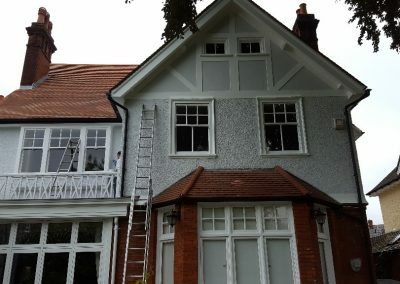 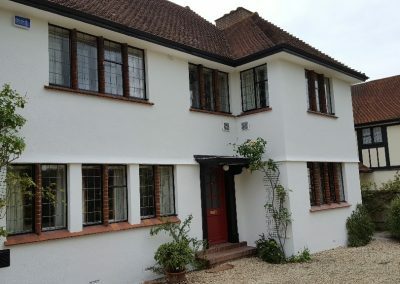 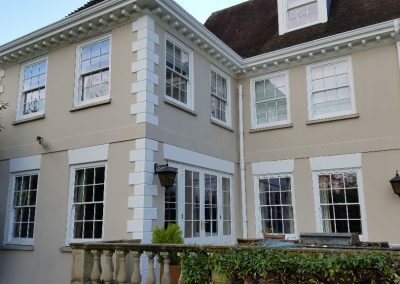 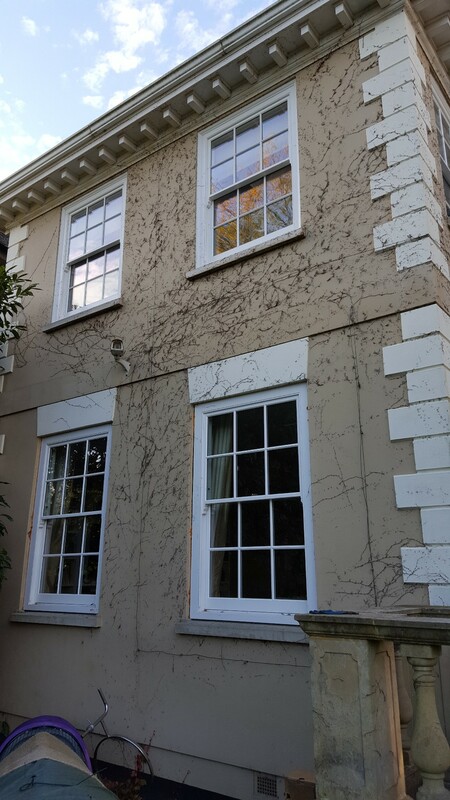 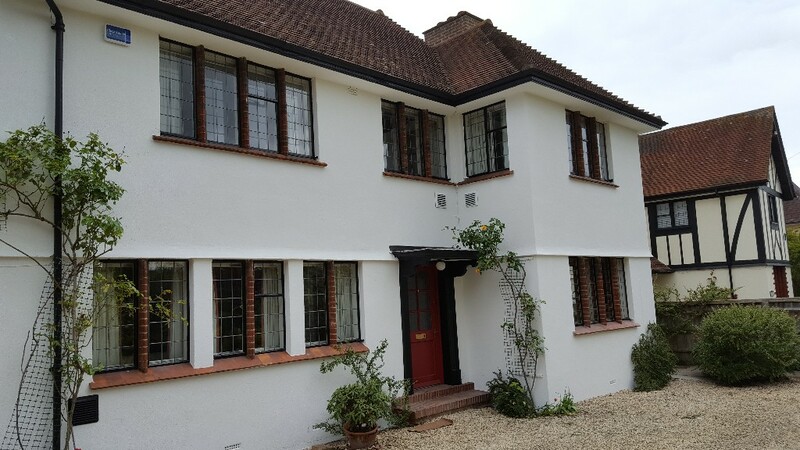 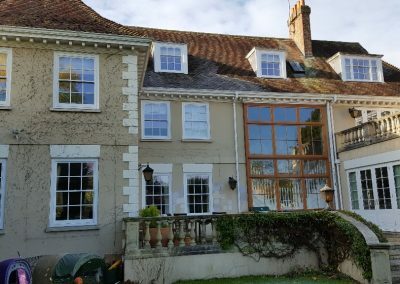 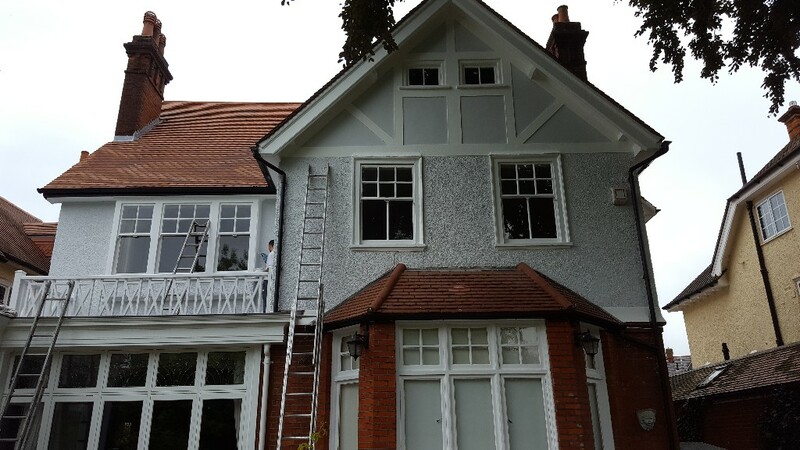 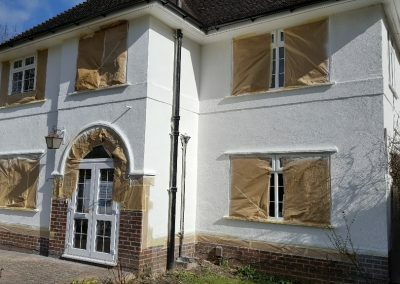 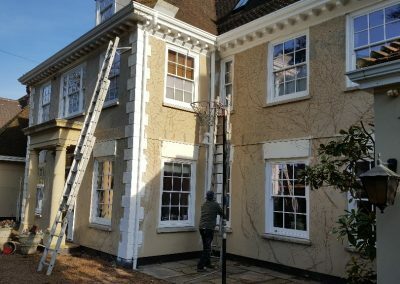 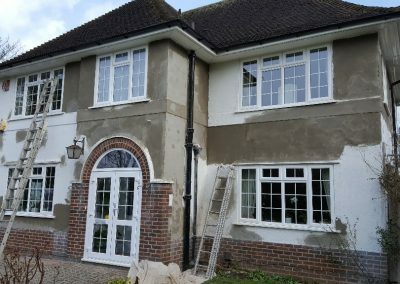 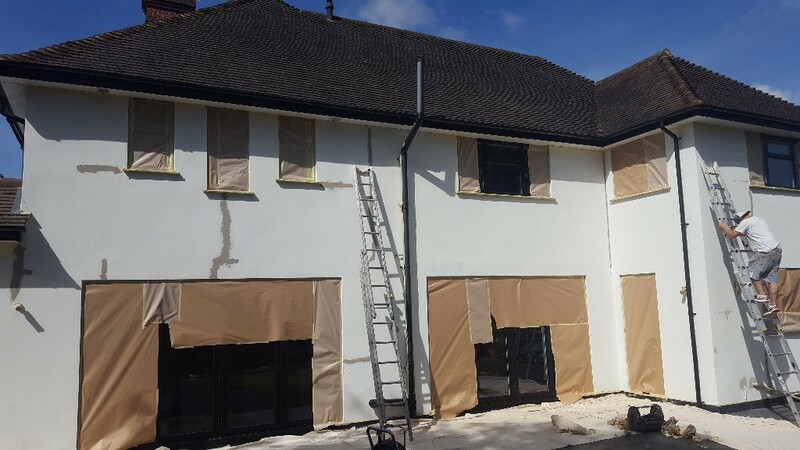 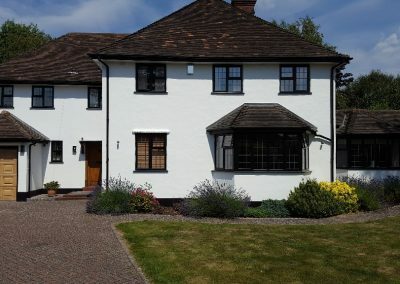 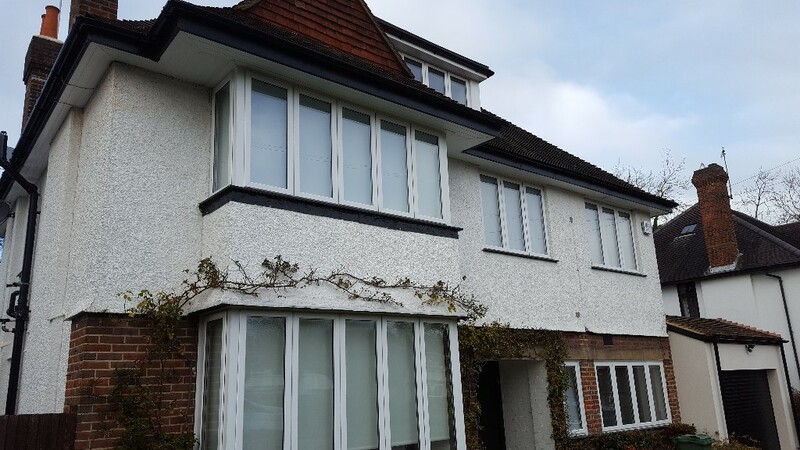 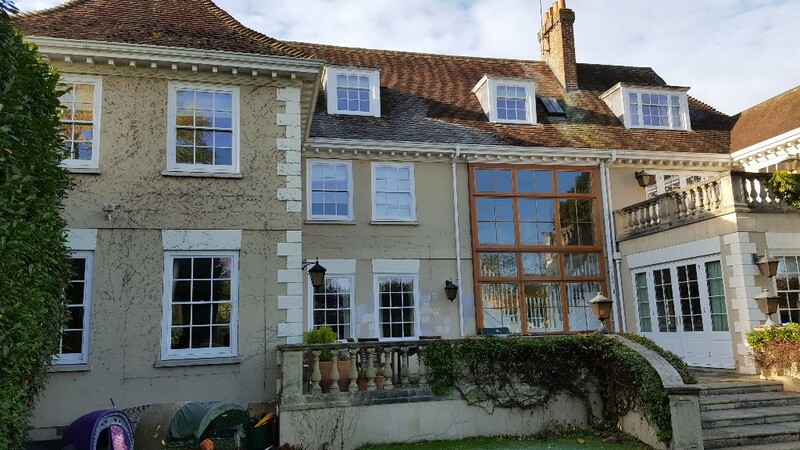 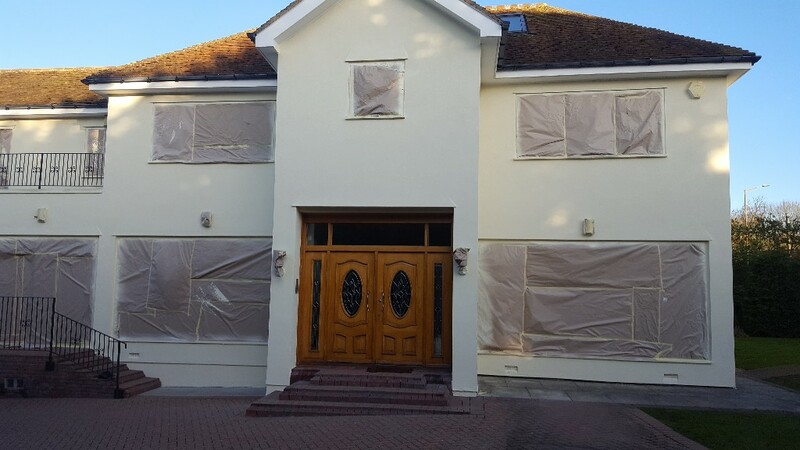 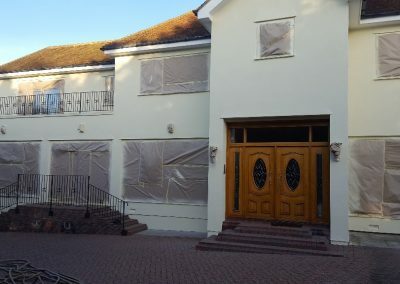 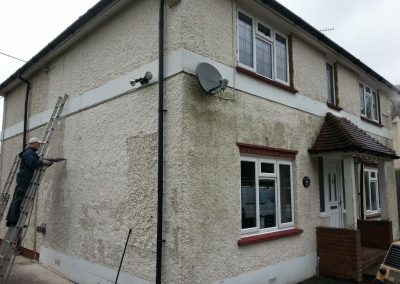 Contact us today for exterior wall specialists throughout London, Hertfordshire, and Buckinghamshire, including Ruislip, Watford, Kingston upon Thames, Twickenham, Northwood, Pinner, Potters Bar, Middlesex, and all surrounding areas. 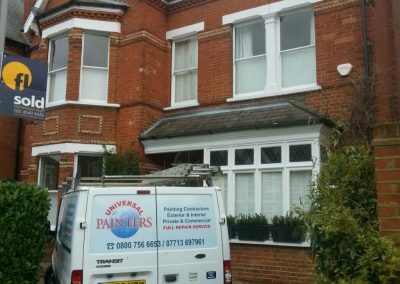 Universal Painters also have accreditation with the manufacturers of the Dryzone Damp-Proofing System and also the Property Care Association. 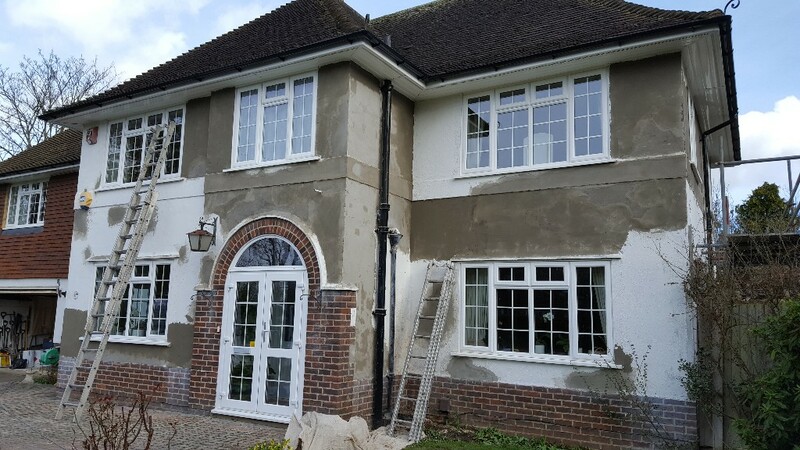 PCA® is a trade association representing specialists who have met strict membership criteria to demonstrate their technical competence and service delivery standards and can be trusted to resolve problems affecting buildings. Universal Painters offer a complete painting and decorating service for completely transforming your home!